Social media marketing for Amman businesses. Social media management or marketing, is one of the best ways nowadays to reach clients and website traffic, for any business or website. 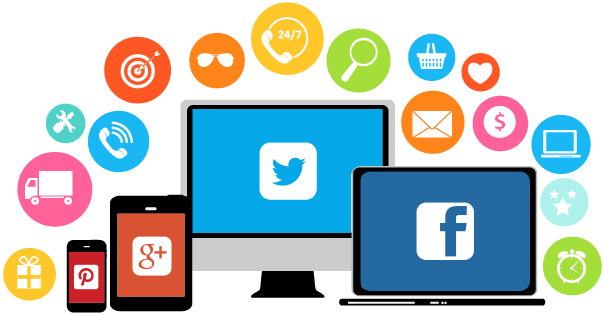 At Amman social media management service, we create the business pages, manage them and always interact with existing or potential customers through popular social networking websites and online communities. As a result, there is largeer amounts of traffic and exposure to the target site. Our social media marketing plans includes: generating viral content, creating social media promotions, consistently engaging, making RSS feeds available, embedding popular social network share buttons on your business blog or website, creating and maintaining your company blog, and promoting off-site link building articles through popular social bookmarking websites. Why is it important, and why should you market my business? The more popular your brand is, the higher the conversion rate. It is very obvious that everyone is on social media networks, and it’s our job to make sure your brand reaches them. Facebook has become the biggest social site with over 250 Million users. Our Social Media Marketing strategies allow us to help you tap into your target audience. You too can use these Social Media Marketing sites to market your products and services and drive more traffic to your website. Most of your satisfied customers prefer to recommend your brand to their friends and relatives through social media platforms. We make sure they can find out on these Social Media Marketing Sites! Benefit from the highest levels of content management and marketing methods. Fresh and new web content is one reason that visitors return to your site again and again. That is why it is a priority for us to offer content management solutions, for the social media management service, that places your message and brand on every device. 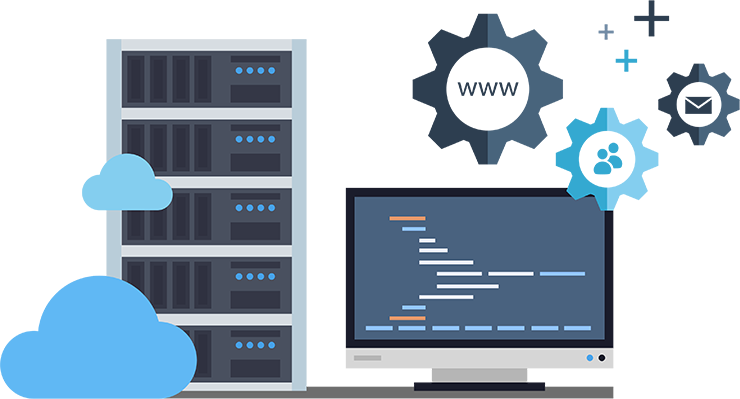 Our team will constantly update your page, engage with users, create new ads and posts, that will bring more visitors to the site, and business location. Social media management is as important as our SEO services. While one is targeting audience on the social networks, such as Facebook, Twitter, Instagram and LinkedIn. 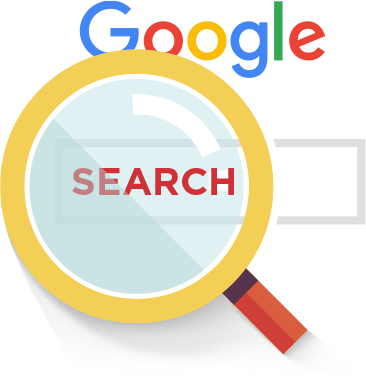 The other is solely designed to rank your website higher on the Google search results. 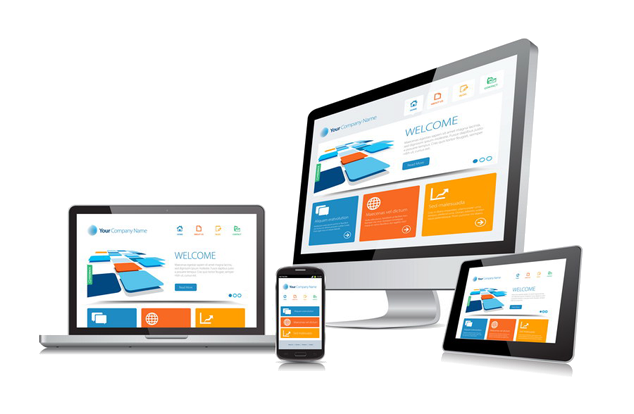 A package of professional web design, SEO service and social media management from Amman Design, will place your business on every device running a social network app or searching for the best results on Google.